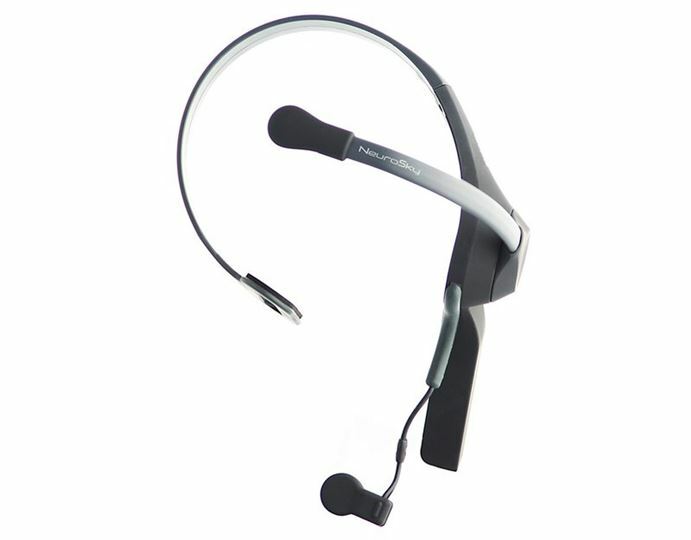 The EEG Kit provides you with one portable headset and a one-month subscription plan. It allows you to conduct your first project on measuring respondents’ brain activity on CoolTool platform (via NeuroLab application). 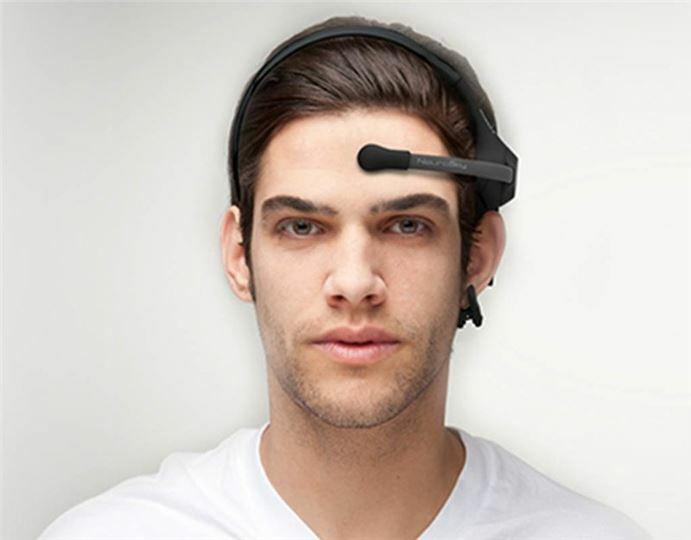 This simple EEG headset does not have numerous wires and sensors. It’s quite compact and very easy to use. At the same time, it allows detecting a wide range of brainwaves during EEG tests of your products, marketing materials and other content with a quite high level of precision. Is perfect to measure the attention level during respondents browse websites, watch training videos, commercials, movie trailers, etc. 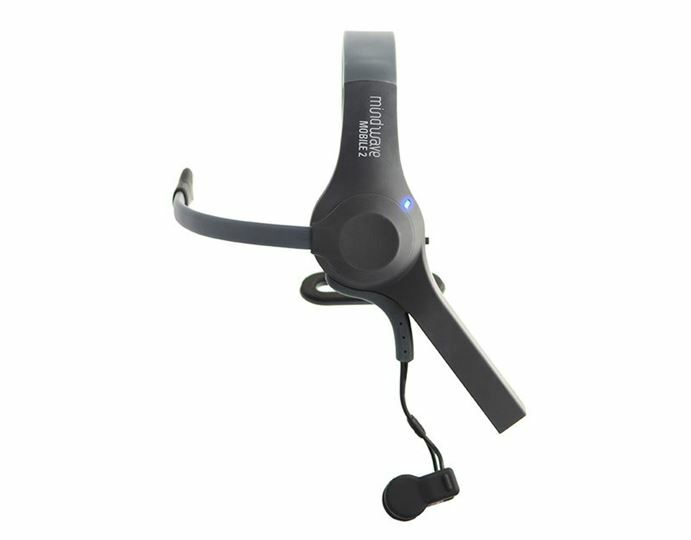 Get NeuroLab App to start conducting your EEG projects with your new EEG Headset. Is available for pre-order up to 2-weeks in advance. Money back guaranteed. We stand by the quality of services we provide. If for any reason you are not completely satisfied with our products, you may return them within 30 days of purchase for an exchange or a full refund. Some countries will charge duties and taxes on your purchase. These fees vary from country to country. As such, any duties and taxes are the sole responsibility of the buyer to resolve with their country’s Customs Office.